Smith Mt. Lake, Winston-Salem, Mt. 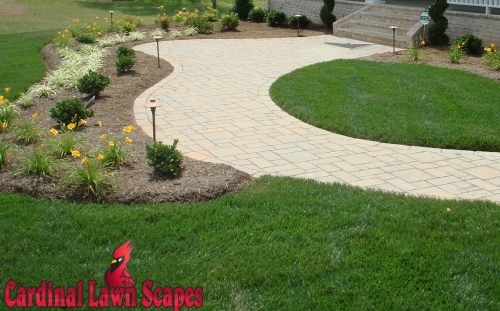 Airy, King and Summerfield sod installation and lawn seeding services from Cardinal Lawn Scapes. We’ve helped clients throughout Central NC and Southern VA since 1998. 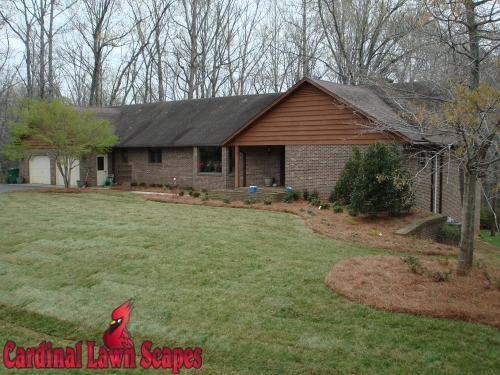 Our lawn and seeding services can turn a dry, dusty yard into a lush and green carpet of grass. 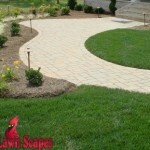 We’ll take a look at your lawn and provide a custom quote based on your specific needs. Whether we need to bring in topsoil for spot filling or simply need to overseed, our services will be custom tailored to your landscape taking into consideration things such as foot traffic, light conditions and moisture concerns. 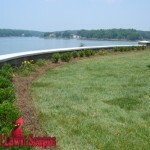 Our sod installation is typically for new construction homes or in cases where we simply seeding is not enough. 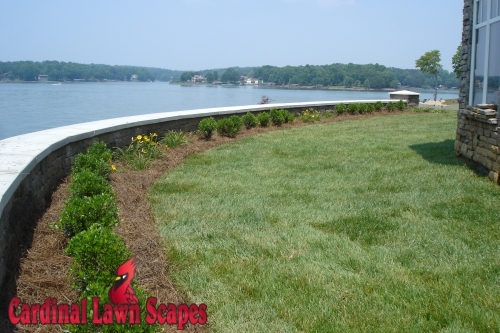 Providing simple sod installation to replace old flower beds, removed trees or on slopes to grading the landscape and providing whole yard installation, we’ve got the landscaping experience and education that counts. Just like all of our services, we provide clients with consultations and specific recommendations based on their needs. 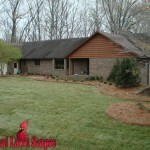 To find out more about our sod installation and lawn seeding services in Smith Mt. Lake, Winston-Salem, Mt. Airy, King and Summerfield call (336) 994-1234 or contact us.